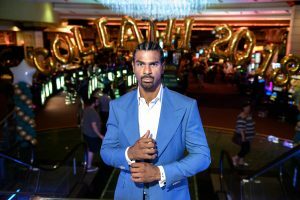 Grosvenor Casinos’ Goliath has struck again, breaking its own 2017 record for the largest live poker tournament outside of the USA. This year Grosvenor Casinos welcomed a staggering 7,584 runners to the £100+25 buy-in Goliath Main Event creating an unfathomable £758,400 prizepool, generating life changing cash prizes and all from a £100+25 buy-in or less! 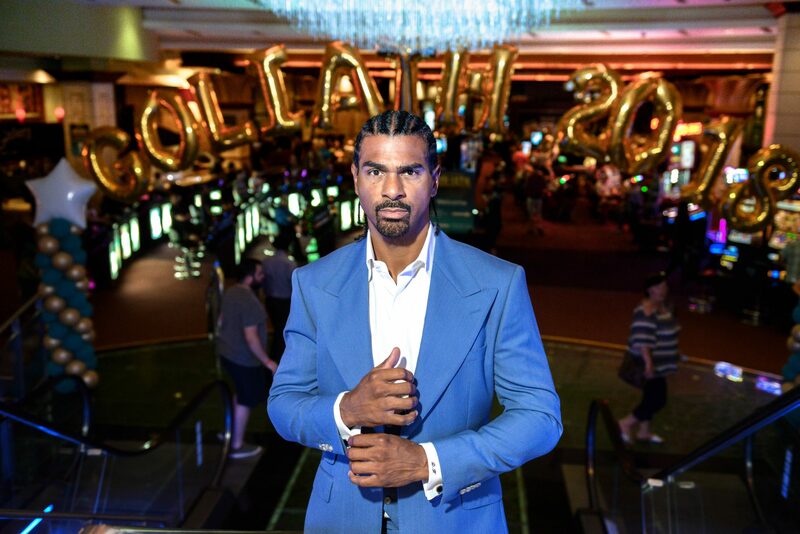 This year Grosvenor Casinos set the bar high by guaranteeing the first prize at £100,000 and thanks to all the players who took part this guarantee was surpassed meaning this year’s Goliath champion took home £101,450. 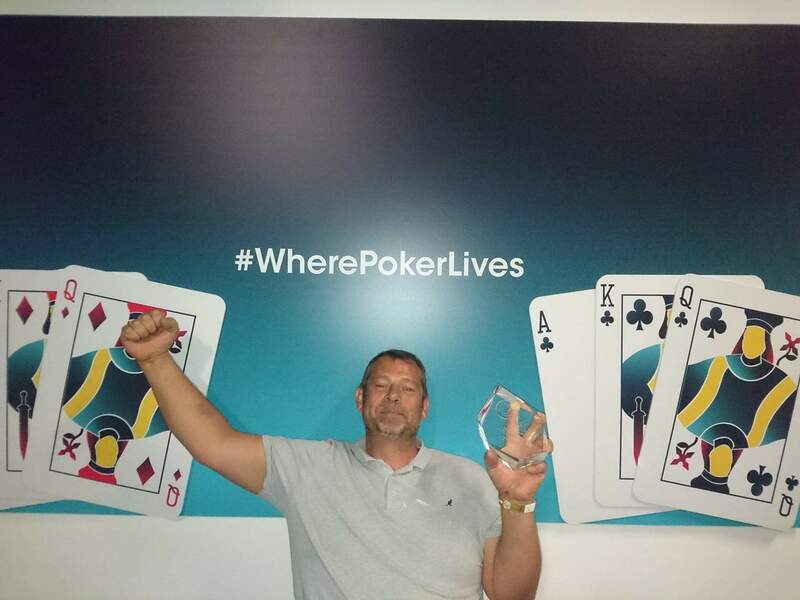 This year the trophy and six figure cash prize landed in the deserving hands of Romanian born Florian Dimitrie Duta. 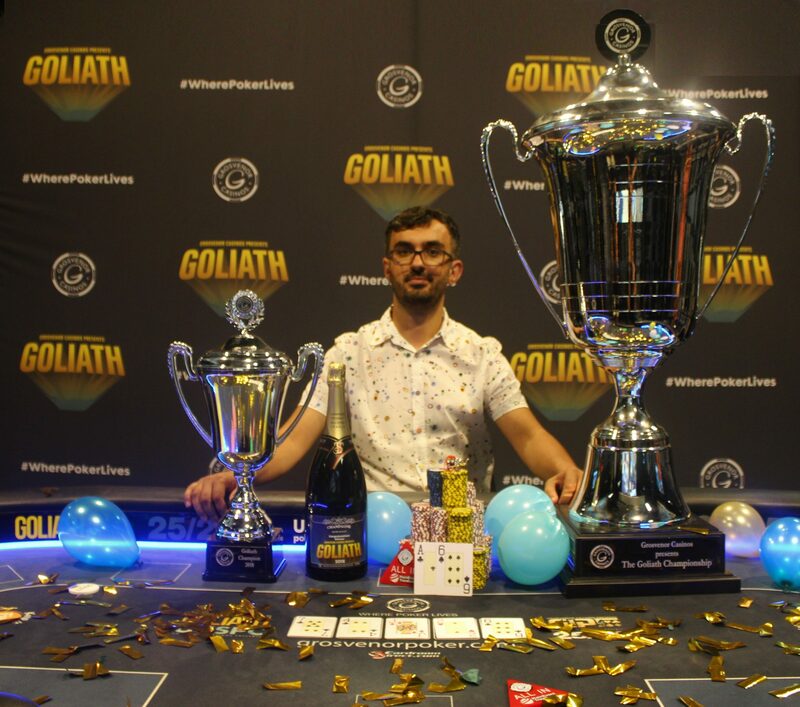 Florian, who is now based in Birmingham, was one of the more experienced players taking part in Goliath and has been steadily racking up some big scores over recent years. The big fields, huge prizes, 3 day structure and affordable buy-in makes Goliath a popular poker fixture for players of all experiences and the final table often showcases the diversity of the field. 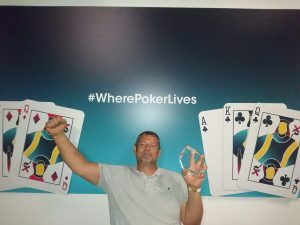 As well as two full time poker professionals the final table featured a semi professional footballer, a doctor and a self-proclaimed ‘world traveller’. With over £300,000 in cash prizes on the final table alone it comes with no surprise that all final table players (with the exception of Florian) earned their biggest ever poker tournament cash to date. The full 2018 Goliath schedule was revamped this year and the turnout for all the events exceeded expectations. 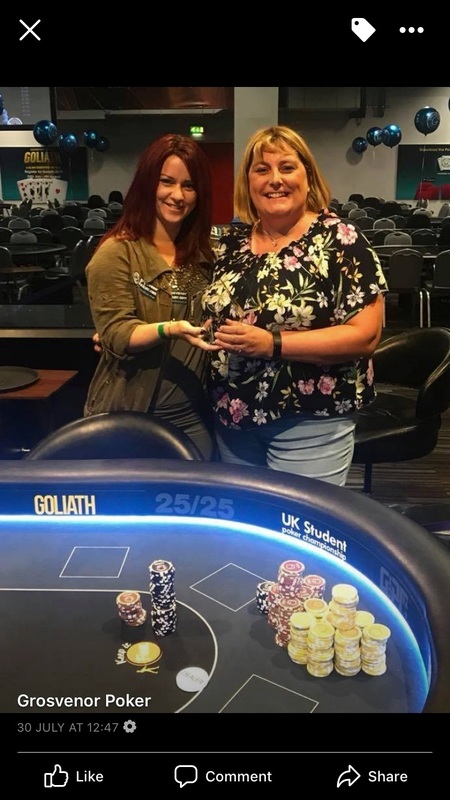 Grosvenor Casinos was extremely excited to introduce two new events to this year’s line up, the Grosvenor UK women’s poker championship (GUKWPC) and the Grosvenor UK Masters poker championship (GUKMPC), both of which were a huge success. The GUKWPC attracted 205 runners which we believe makes it the largest women’s event in UK and are just awaiting confirmation. Congratulations to Rachel Clegg for becoming the first ever GUKWPC Champion. The first ever GUKMPC was also a huge success with 195 entries, Bruce Alexander Barry was the last man standing taking home the first ever GUKMPC trophy. As well as the vast array of tournament poker every night, Grosvenor Casino Coventry hosted over 40 simultaneous cash tables, making the non-stop cash action one of the main attractions for many players. In recent years it has become customary for Grosvenor Casinos to announce dates for the following year. As such we can now reveal that next year’s festival will be taking place between 27th July and 4th August, once again at Grosvenor Casino Coventry in the Ricoh Arena.